Sea, mountains, beaches, deserts, oasis, canyons – nature was generous to Oman, placing astonishing landscapes on the surface of this piece of land in the Middle East. Recently, as if attempting to erase years of dust, poverty, and solitude, nature has also presented gas and oils reservoirs from its depths, making this Sultanate a fairer country for the inhabitants. 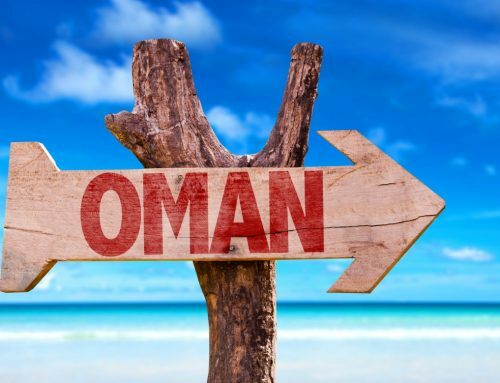 As a consequence, Oman has begun to excel in the global tourism scene – especially in the luxury category – when incredible hotels from renowned, international chains started to open in the country. In Oman, there aren’t the highest skyscrapers nor the most pompous mosques. What is extraordinary about the place is its everyday life, which provides a more real travel experience, aligned with the local customs. The landscape, history, and culture – with its tastes, smells, and colours – united with the pacific kindness of the people, have elevated the country as one of the most beloved places by the highly competitive tourism industry of our days. Nevertheless, Oman is a destination to be explored with serenity, in which it is possible to invest in a future without altering the past. This feature is ever so visible in the tourism and hospitality industry through an array of hotels and lodges that range from modern 5-star to campsites, with the aim to satisfy all sorts of palate. 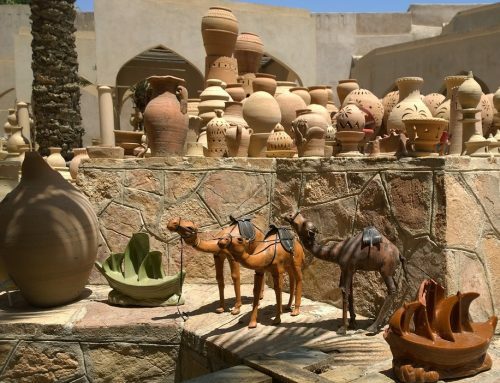 Unless your main objective is to spend some time at the beach in Muscat, it is safe to say that Mutrah, the old section of Oman’s capital, is the most advisable for those who travel for tourism. 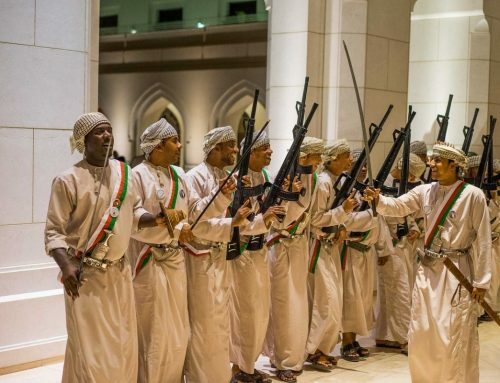 In this area, a great recommendation is the Hotel Mutrah, where fair price (starting from U$ 50), helpful staff, and accessible location make provide a pleasant stay while exploring the city’s streets, mosques, and forts. If you wish to spend the night by the beach (and thus pay the equivalent for that comfort), a recommendation would be the Grand Hyatt Muscat or the Crowne Plaza Muscat. For something more recondite, equally near the beach and yet further from the city centre, the Shangri-La Barr Al Jissah Resort & Spa has an unbeatable view of the Hajar Mountains and the Gulf of Oman, perfect for admiring the sunset. Finally, if luxury is what you seek, the apex of the hospitality industry in Muscat goes by the name of The Chedi – a stylish, 5-star beach hotel with prices starting at around U$ 500. Sur isn’t a mainstream touristic city per se, so the offers of hotels aren’t very vast. One of the options is a central and inexpensive hotel called Sur Hotel, which has the additional advantage of featuring friendly and helpful staff members. Not as cheap but equally well-recommended is the Al Ayjah Plaza Hotel. For more comfort and better facilities, it is worth checking out the Sur Grand Hotel and the Sur Plaza – both starting at about U$ 60. The majority of hotels in Nizwa are far away from the town centre. 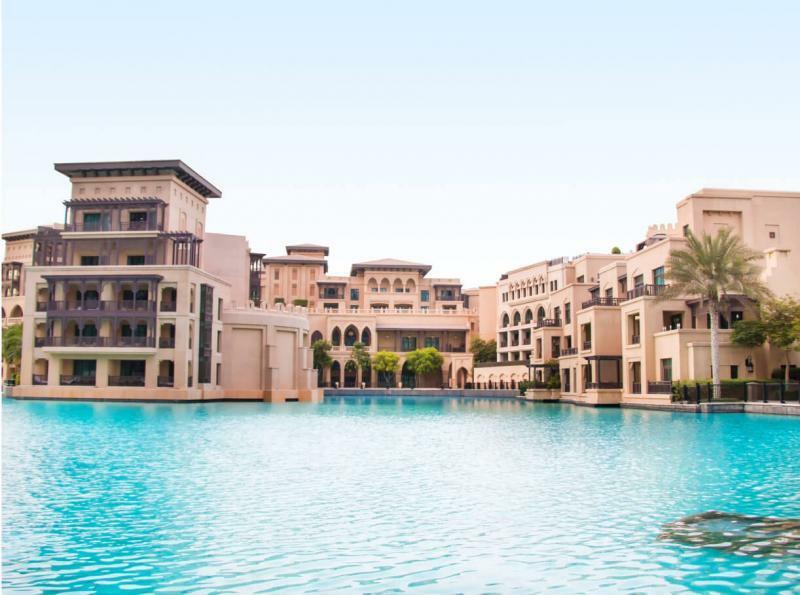 Among the most recommended are the Al Diyar Hotel; the Golden Tulip Nizwa (which has a swimming pool that comes in handy after a long day under the Middle Eastern sun); or the Nizwa Hotel Apartments, in case you prefer an aparthotel. They are all in the same price range (U$ 80 – 120), so it is a matter of choosing which one appeals the most. In Salalah, an idyllic but not-too-cheap option is the Al Baleed Resort, whose design was inspired by the old Omani fortresses. It is located right on the beach in Dhofar (a district of Salalah) and has a freshwater lagoon separating it from the renowned (and World Heritage-listed) Al Baleed archaeological site. It is not the cheapest option in the region, though, so you may want to check out other places like the Darbat Hotel or the Hamdam Plaza Hotel, if your budget doesn’t allow for a beachfront 5-star room. There aren’t many hotels in Khasab, therefore choices are limited and prices can be relatively high for what they offer. Some of the best options are the Khasab Hotel (located near the airport) and the Atana Musandam, which lies near the port and is a great alternative in case you have the budget. The hotel Diwam Al Amir is often recommended as a mid-range option, but its location is not the best. An inexpensive yet charming alternative is the Al Taif Villa (with prices starting at U$ 50), a simple and authentic house built for the Dubai Arab’s weekend trip. There are many options for night camp in the fascinating Wahiba Sands, the most popular desert area in Oman. 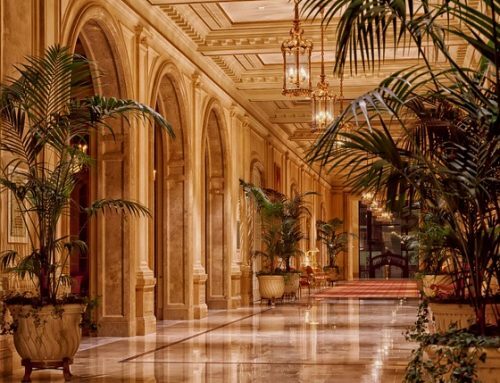 The majority of tour packages include the same program, varying only according to the level of luxury each person is willing to pay for – or the budget allows. The most famous and expensive is the 1000 Nights Camp (from U$ 150), which features even a swimming pool! For more modest budgets, the Desert Nights Camp or the Safari Desert Camp, do a great job. If you are still not convinced, have a look at the Desert Wonders Camp, which might not be as elegant as the other but has very good service and prices starting at U$ 80.